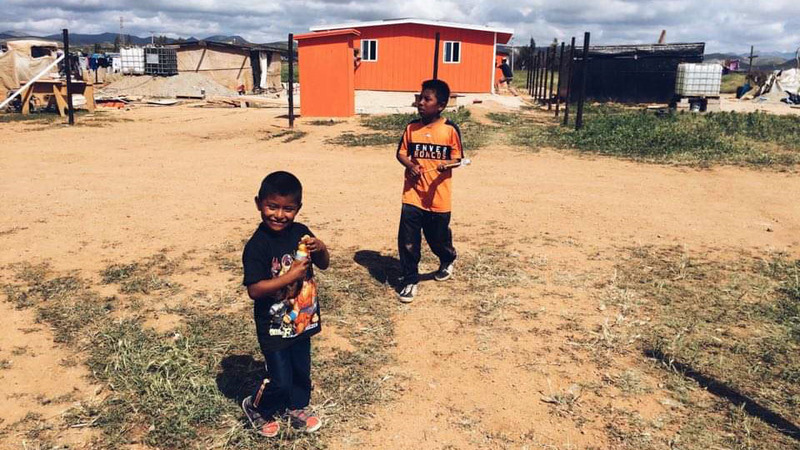 On day 7 of their trip, some finished the last details of the houses, while others went shopping with the new owners. They were then able to dedicate the houses to the families. The next day included a tour of a local orphanage, time to shop at the market, and relaxing at the beach. This marked the end of their time in Mexico. Starting the journey back home, the team experienced a safe border crossing, along with an unfortunate bout of sickness for some team members. However, recovery was quick, and most had regained their strength by the time they arrived at the YWAM base in Chico. After a day of work in Chico and a day of play at Knotts Berry Farm, they started the last leg of their drive home, and are scheduled to arrive later this afternoon. Praise God for his protection and leading throughout the trip! If you want to hear more, come join us for potluck on April 7 at 5:00pm as the team shares about their experience!